accurately and conveniently monitor physical activity. (MEPs), with a focus on rewarding effort rather than fitness. is registered online, to monitor all concerted physical activity in real time, allowing users to view their progress in their personal account. MYZONE enhances members’ enjoyment at the gym by providing personal, colour-coded guidance and motivational feedback both inside and outside the four walls of the club. 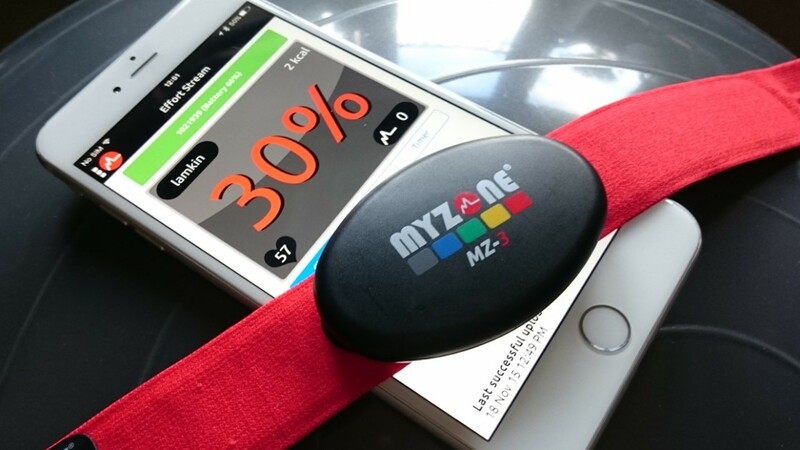 The MYZONE system motivates and measures people of any shape, size, age or interest to get more active anywhere. Exercise inside and outside of the gym and have their activity recorded. Achieve their goals via utilizing heart rate intensity feedback.